Production of trends in breeding numbers is currently limited by the spatial resolution of some records and lack of geographic coverage and survey effort information. 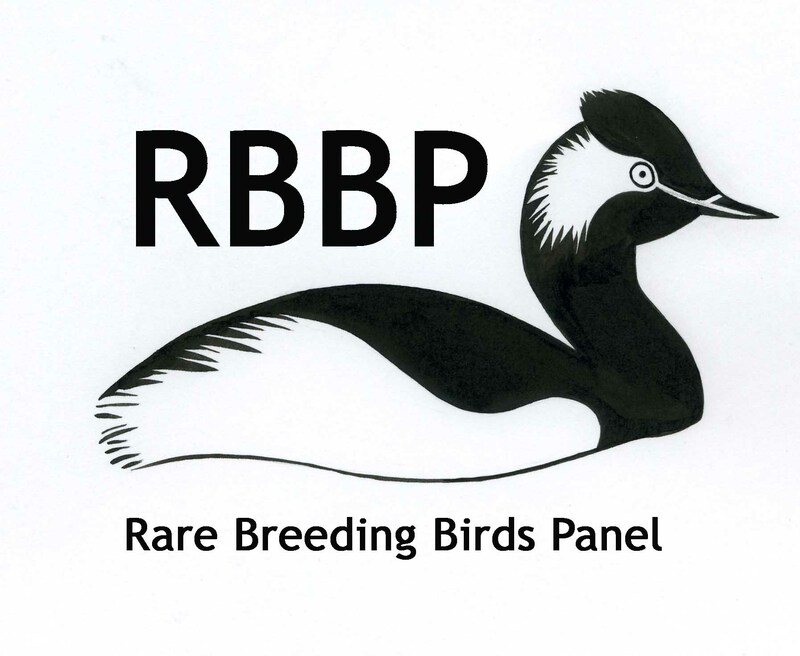 Provisional trends in breeding parameters have been produced for a number of Natural Heritage Zones. A priority for the SRMS is to work with SRMS contributors to (i) obtain outstanding grid references, (ii) obtain information on study area boundaries and coverage and (iii) assess representatives of coverage through matching information from the most recent national survey and Bird Atlas 2007-11 data with the aim of producing both national and regional trends in the future. 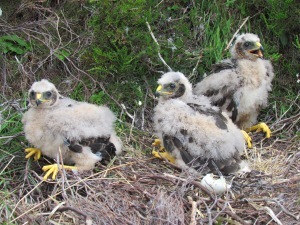 Some information on regional changes in populations can be found in the Hen Harrier Conservation Framework.